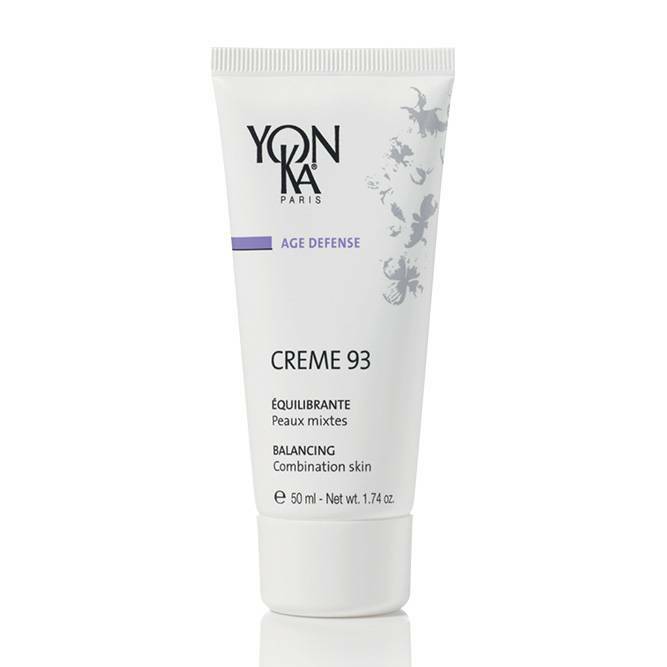 This delicate, balancing cream benefits from the seductive scent of ylang-ylang. Leaves the skin feeling velvety smooth. Lime and ylang-ylang essential oils, Quintessence Yon-Ka*, vit. E, C, A.